We’re putting on our popular Lunch & Laugh shows once again. This is a format where multi-taskers can have a laugh and have lunch at the same time. 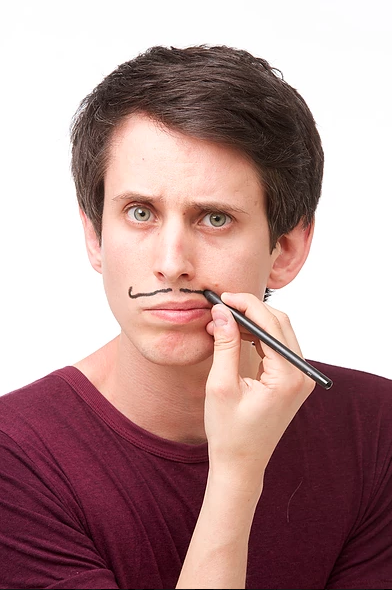 Lunch & Laugh brings you the brilliantly wry and award-winning comic Chris Stokes and a light but tasty lunch (that is included in the ticket price). Limited seats available! Chris Stokes has been performing stand-up professionally since 2009. Chris, with a hilarious and erudite turn of phrase, has been described as playing on social misconceptions and dismantling them via gag-packed first-hand anecdotes told with a charming and offbeat sincerity. His career has seen him take four critically acclaimed solo shows to the Edinburgh Fringe Festival, the first of which won Best Show at Dave’s Leicester Comedy Festival Awards in 2012. He has also support the likes of Milton Jones, Pete Firman and Stewart Francis on tour.